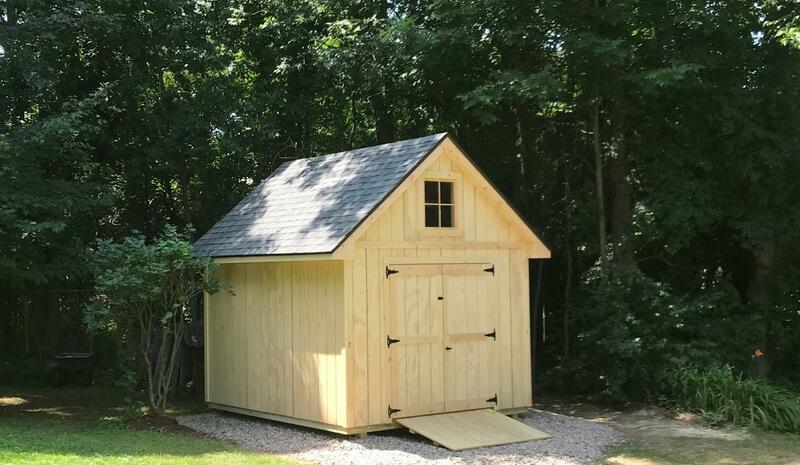 Don't need all the deluxe options included with a Custom Shed but still want a really nice shed? 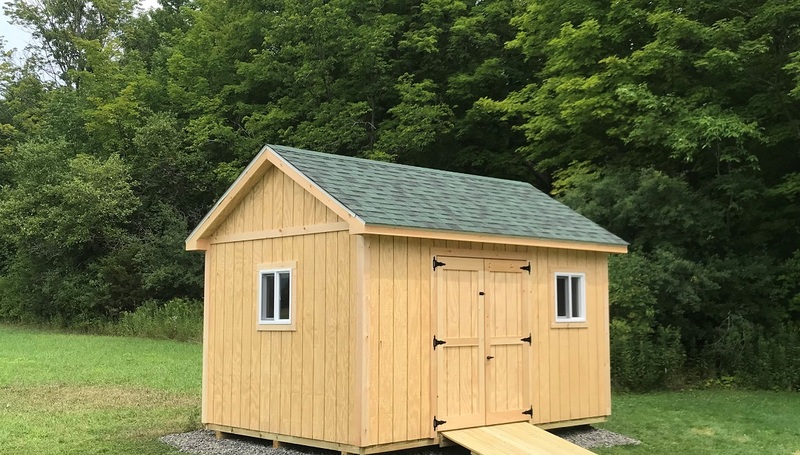 Regular gable or Saltbox style, same low price. 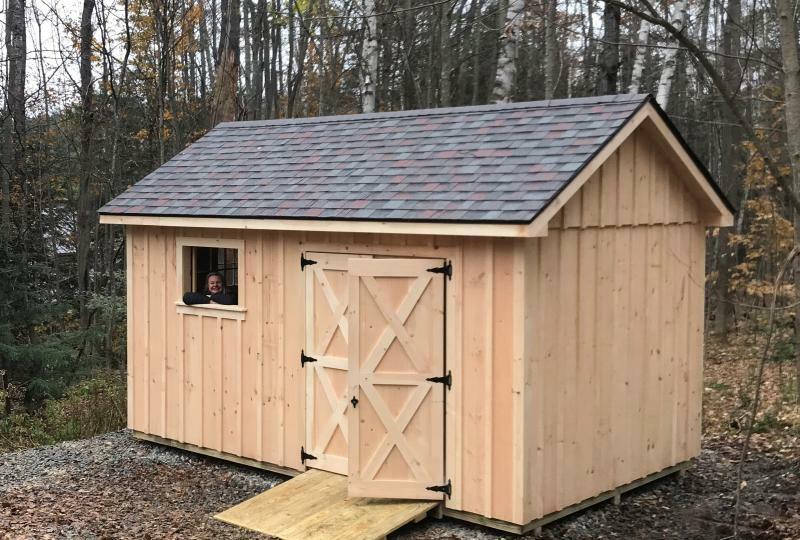 Still a little more than you want to spend? 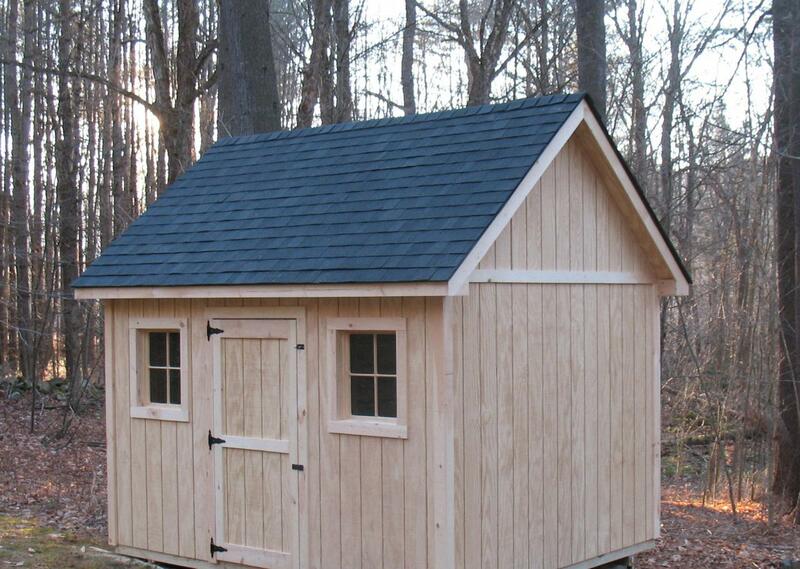 I can build a shed for any budget. 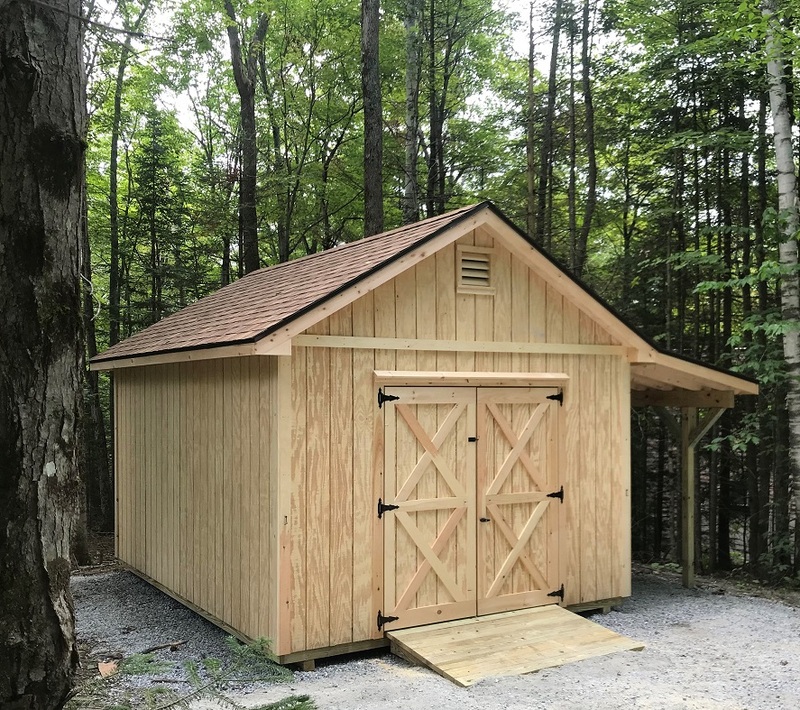 Click here for a less expensive Utilty shed. 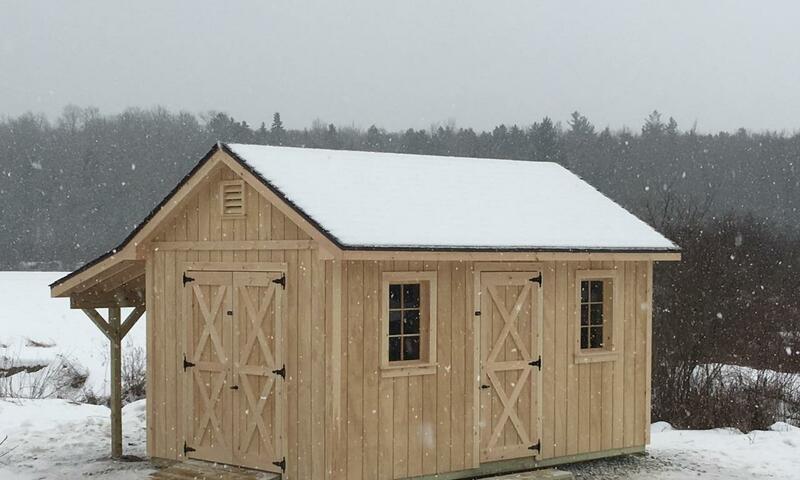 Customize a Select shed with the options you want. 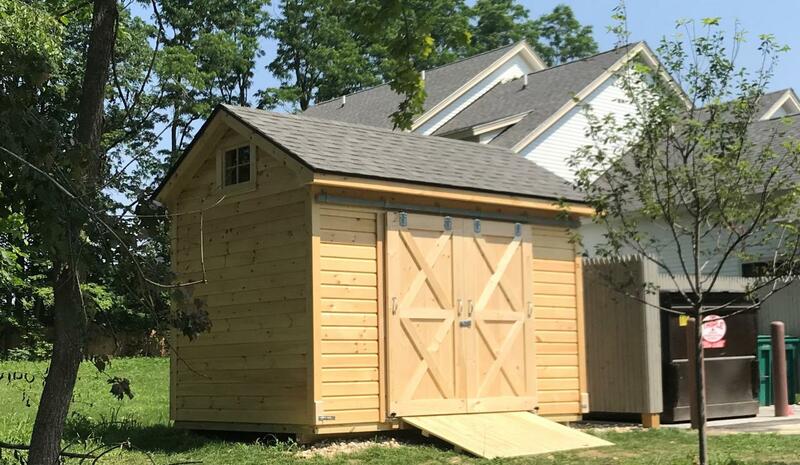 You can choose from all the upgrades that a Custom shed is built with. 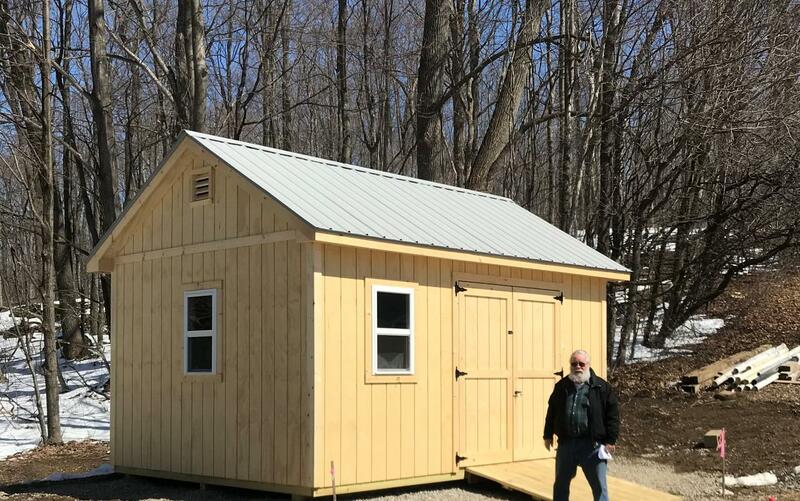 Add 10% to the base price of a Select shed to have it built with a 10/12 steep roof pitch. 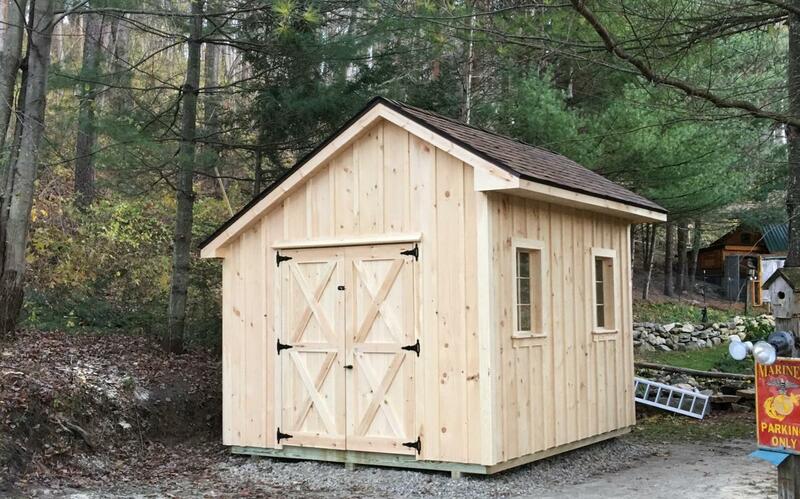 Get the look of a Custom shed with a Select shed price. 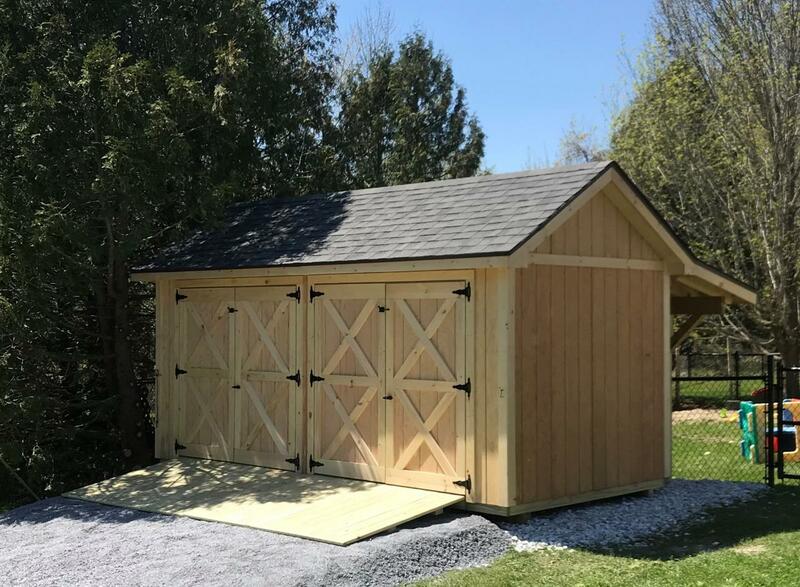 Built on your site as a construction service. No sales tax.